Campaigners is a uniformed organisation for young people aged 4 – 18. In Moneydig our campaigners meet on a Monday night, from 6:45 – 8:00 for our Eagles (age 4 – p2) and Junos (p3 – p6). The Inters (p7 – year 9) and Craftsmen (year 10 – age 18) meet between 8pm and 9:15. Our campaigner chief is Judith Torrens and she is ably supported by her fellow chiefs and helpers. The campaigner chaplain in our minister Stuart Morrow. 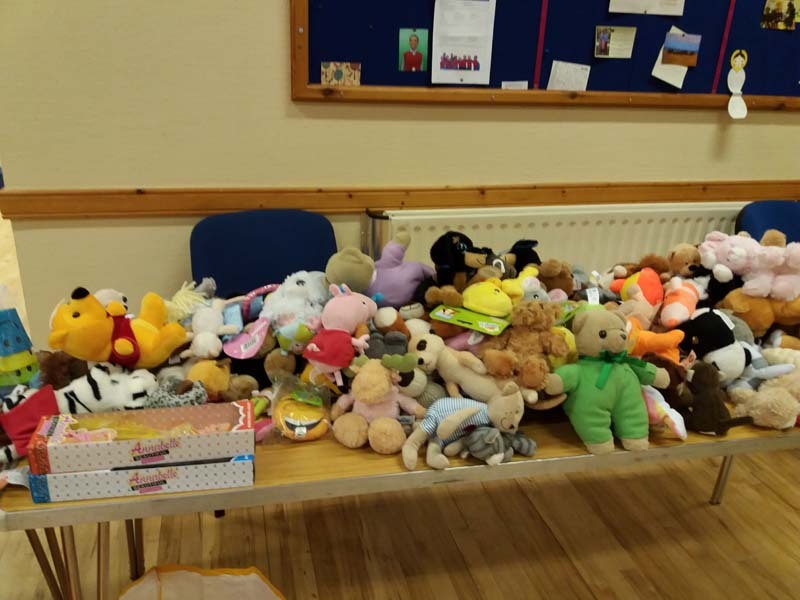 Campaigners provides a mix of fun and games, craft and time learning about the bible (clan c). One of the biggest nights of the campaigner year is the annual Christmas shoe box pack for Samaritans Purse. 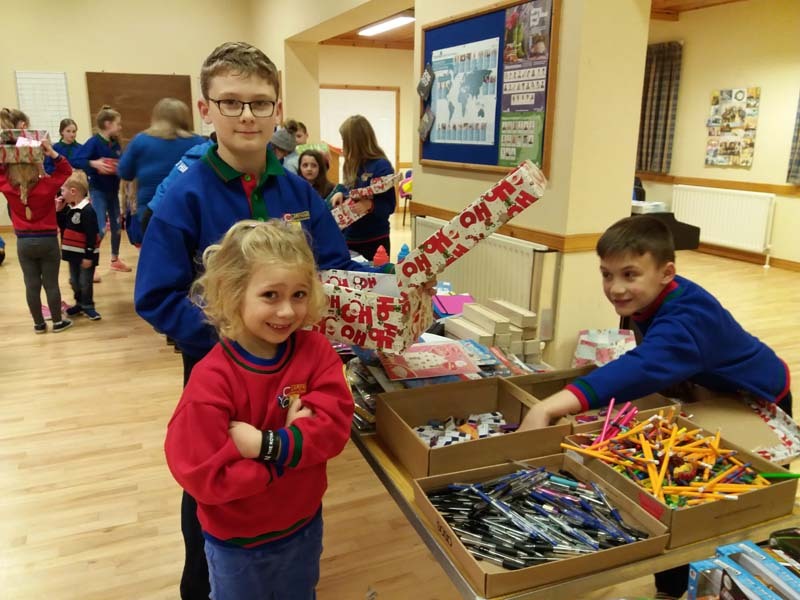 This year we broke our record sending over 100 shoe boxes, a wonderful achievement. Nights like this showcase the strong family feel we have in Campaigners and indeed in the Moneydig church. Not much happens on a campaigner’s night without food being involved. 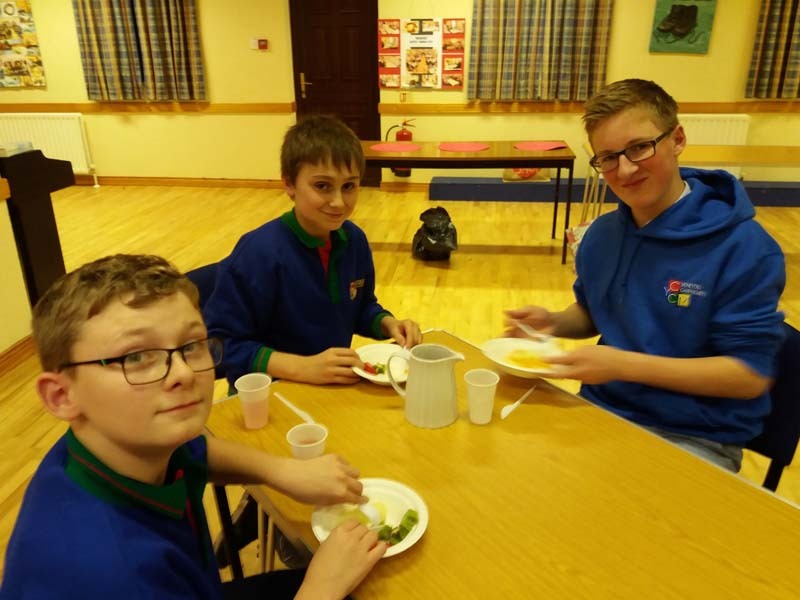 This year our campaigners earned their cookery badge by preparing part of a meal they could all enjoy together. Some made the starter, others the main and the rest the pudding. 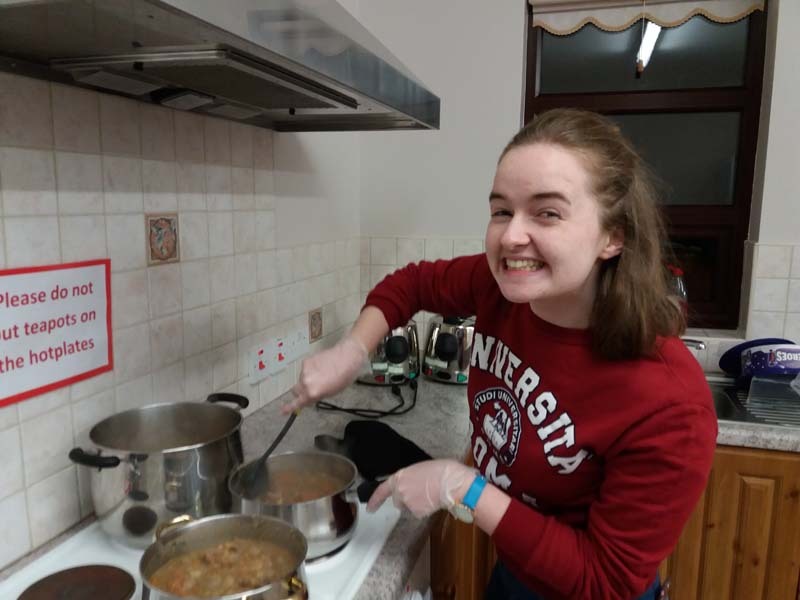 No-one came home hungry and everyone found they enjoyed not only eating but cooking as well.